Just a couple months into the new year, some of us still find ourselves deep in home or office organizing projects – armed with a label maker and a desire for “a place for everything and everything its place”. Well, labels are all well and good for pantry shelves, closets, and file drawers. 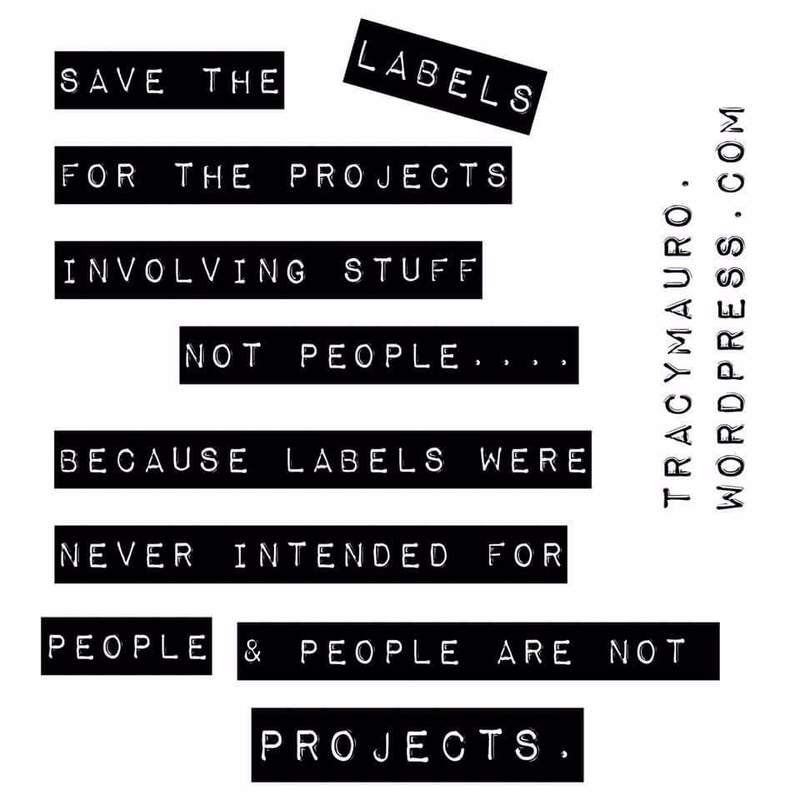 But when we start placing unseen labels on people instead of stuff, labels become a hindrance instead of a help. And when we refuse to live beyond the labels on us – whether placed there by ourselves or others – labels can rob us of the very life God designed us to lead. We are taught to label…. by our culture, by our religions, even by our professions. Many of us are leadership-trained to label those we lead as low, medium, or high performers and taught to focus most of our time, efforts, and mentoring on the high and medium performers. This is a good theory in principle. But in practice, there is a danger in attaching a permanent label to a temporary situation. The thing is… all of us have had seasons of low performance and high performance, sinning and sainthood, addictions and freedom. Yes, we need to realistically identify the attitudes and actions of ourselves and those who surround us and deal with what we see – good, bad, or ugly – setting appropriate boundaries on behaviors. However, the danger lies when the label sticks to the person rather than their actions and we begin to view everything a person does through the lenses of a previously placed label that may not even fit anymore. That “poor performer” may be beginning to run circles around your high performers now – but the fact that they are working their way out of a slump or season of personal challenges is not even noticed because supervising eyes remain fixed with scrutiny on the old label. Someone who has struggled with addiction in the past may easily be pulled back into the behavior because he and those around him define him as an addict rather than an amazing God-designed creature who had struggled with addiction. 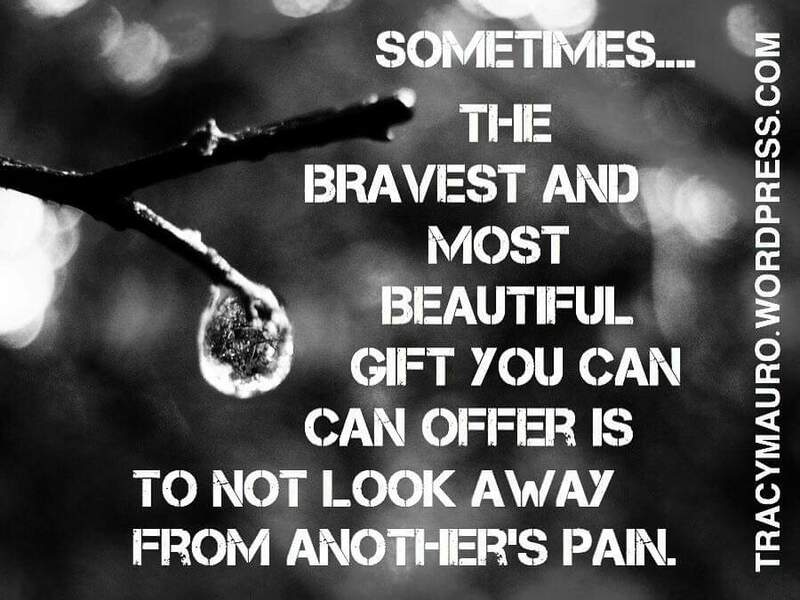 No, we should never turn blind eyes to bad behavior. But we should also never allow ourselves or anyone else to become completely defined by behavior-based labels. We may miss the good that lies buried beneath a label that doesn’t even fit anymore.